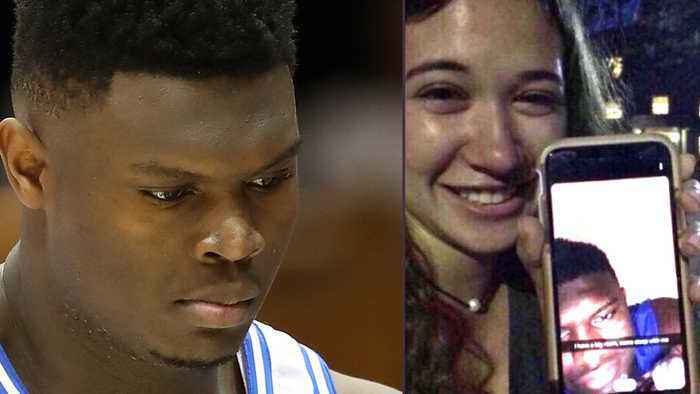 One News Page > News Videos > Zion Williamson CAUGHT Sending THIRSTY Snapchat Trying To Get UNC Girl Into His Bedroom! 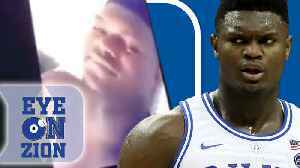 Zion Williamson may be completely done with Duke. The projected NBA first overall pick is trying to sleep with the enemy UNC and the chick has the receipts. 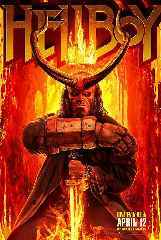 Stay tuned to find out what drama Zion has gotten himself into!